The Road to Serfdom (1944) | Moral Markets? 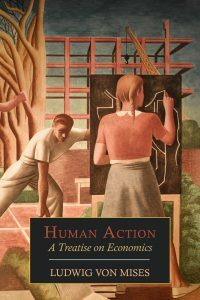 An unimpeachable classic work in political philosophy, intellectual and cultural history, and economics, The Road to Serfdom has inspired and infuriated politicians, scholars, and general readers for half a century. Originally published in 1944 — when Eleanor Roosevelt supported the efforts of Stalin, and Albert Einstein subscribed lock, stock, and barrel to the socialist program — The Road to Serfdom was seen as heretical for its passionate warning against the dangers of state control over the means of production. For F.A. Hayek, the collectivist idea of empowering government with increasing economic control would lead not to a utopia but to the horrors of Nazi Germany and Fascist Italy. "One sign of a classic book is that the critiques it offers remain valid for years after being penned. 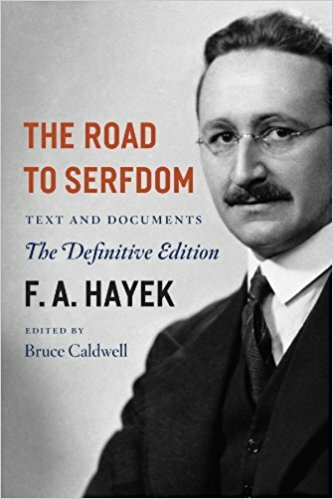 F. A. Hayek’s famous book, The Road to Serfdom, demonstrates that quality. 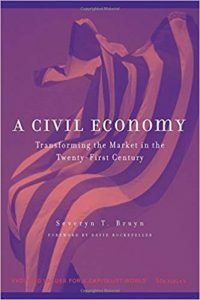 As the battle continues to rage between advocates of free market systems and various forms of socialism, Hayek’s diagnosis of the likely end of directed economic systems—namely, tyranny—illustrates why advocates of markets have not simply rolled over and played dead, despite the economic and social realities of economic problems. 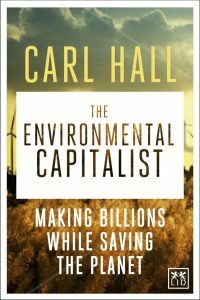 [...] The book, overall, is a masterpiece that deserves to be read and that contemporary supporters of socialism should be forced to reckon with." "The Road to Serfdom is an intellectual attack on socialism. 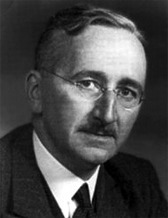 Hayek's main message was that central planning and public ownership would lead slowly but inevitably to totalitarianism. Written in the midst of a titanic struggle against Nazi Germany and Fascist Italy, the book offended many because it suggested that the intellectual influences in Germany were also present in Britain and the United States, and if unchecked would lead to totalitarian societies in those countries as well. [...] It had a more dramatic impact in the United States, where some American liberals charged Hayek with being hopelessly reactionary, while some conservatives embraced him as a kindred spirit and intellectual champion. In fact he was neither. As he explained in an annex to The Constitution of Liberty (1960), which set out his arguments more thoroughly, systematically, and at greater distance from the highly charged atmosphere of 1944, he does not consider himself a conservative but rather a liberal in the tradition of John Stuart Mill and other European liberals." "The Road to Serfdom in cartoons", published by the Ludwig von Mises Institute (originally published in LOOK Magazine). From Wikipedia: "Friedrich August von Hayek (8 May 1899 – 23 March 1992), often referred to by his initials F. A. Hayek, was an Anglo-Austrian economist and philosopher best known for his defense of classical liberalism. Hayek shared the 1974 Nobel Memorial Prize in Economic Sciences with Gunnar Myrdal for his 'pioneering work in the theory of money and economic fluctuations and [...] penetrating analysis of the interdependence of economic, social and institutional phenomena'. Hayek was also a major social theorist and political philosopher of the 20th century and his account of how changing prices communicate information that helps individuals co-ordinate their plans is widely regarded as an important achievement in economics, leading to his Nobel Prize."